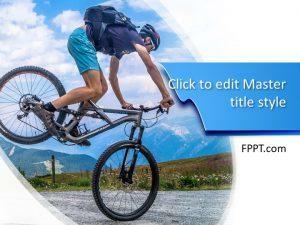 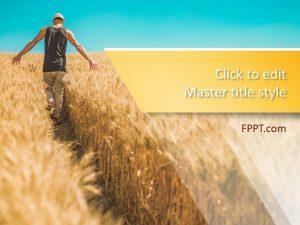 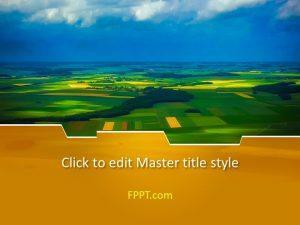 Make inspirational presentations for free on FPPT for your Ecology or Geography based project. 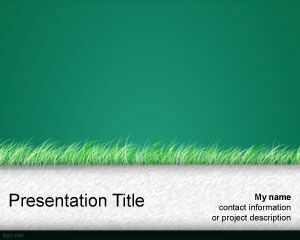 Pure nature related backgrounds are available, that are inspired by a scenery or a garden. 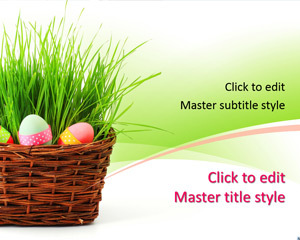 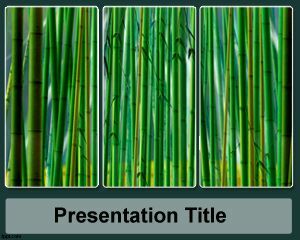 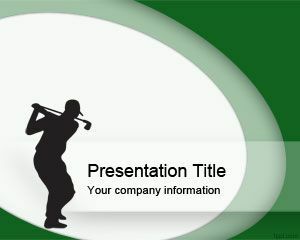 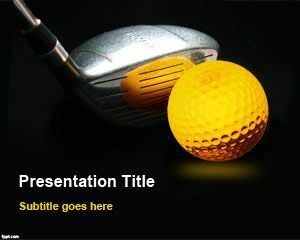 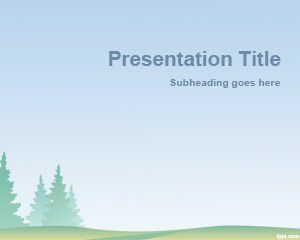 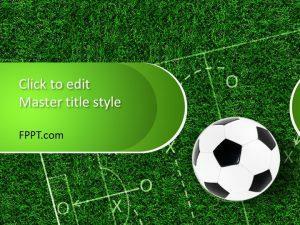 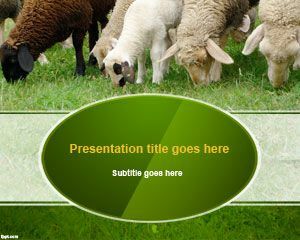 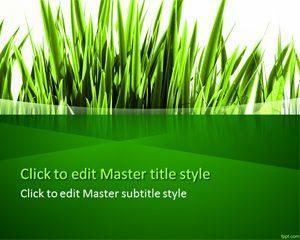 Download Grass themes for PowerPoint with fresh backgrounds and a message of optimism.